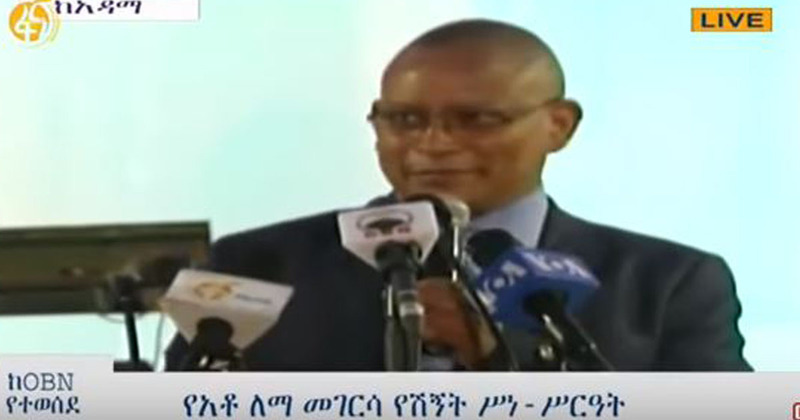 Takele Uma Banti is an Ethiopian politician who is the acting deputy mayor of Addis Ababa, who took office on 17 July 2018. 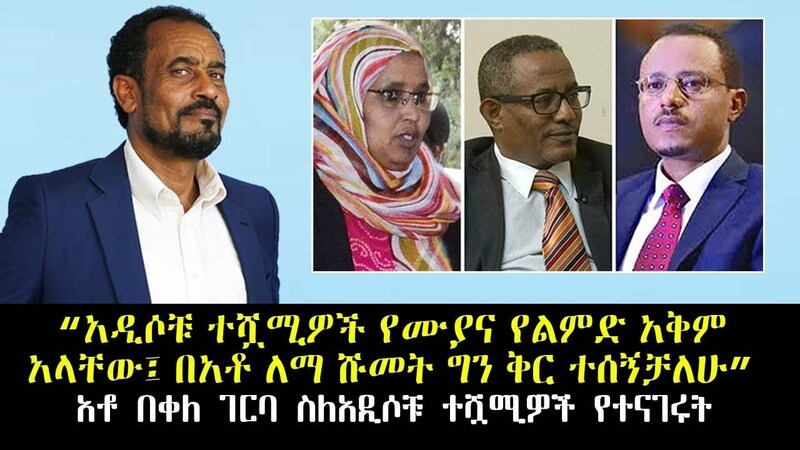 Since he is not a member of Addis Ababa City Council, he was first appointed as deputy mayor and will take the role of mayorship, ultimately. 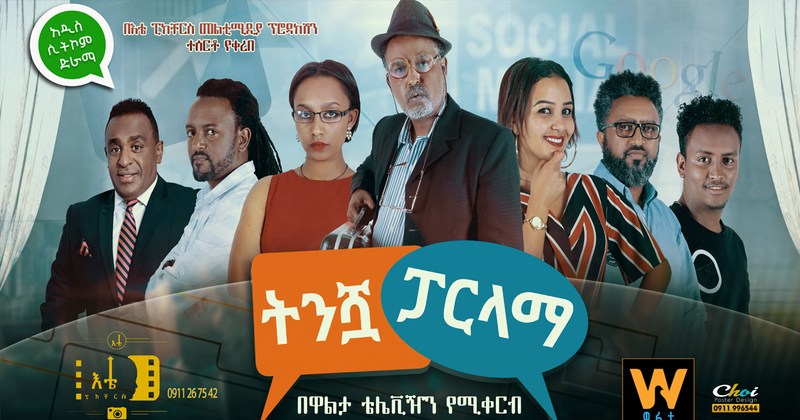 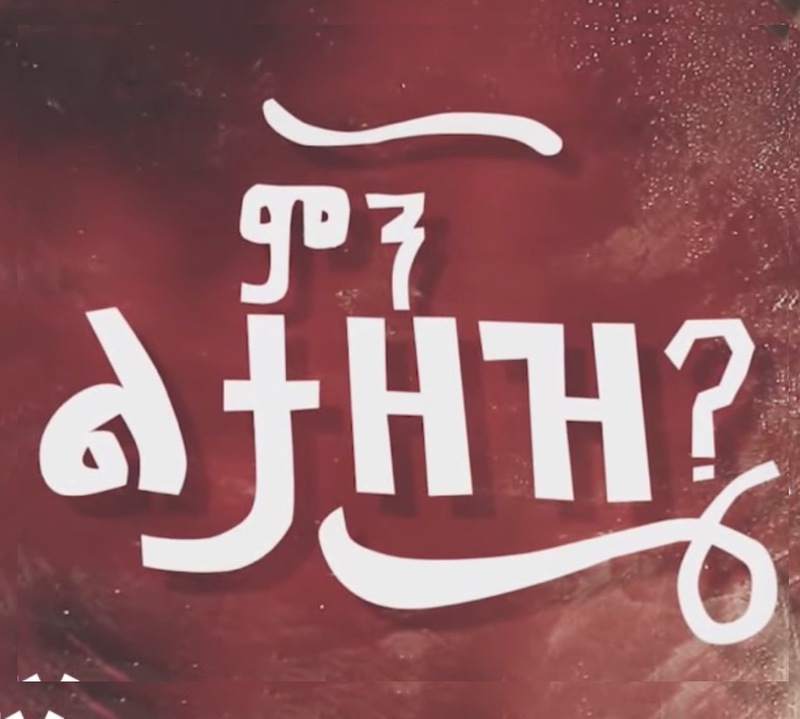 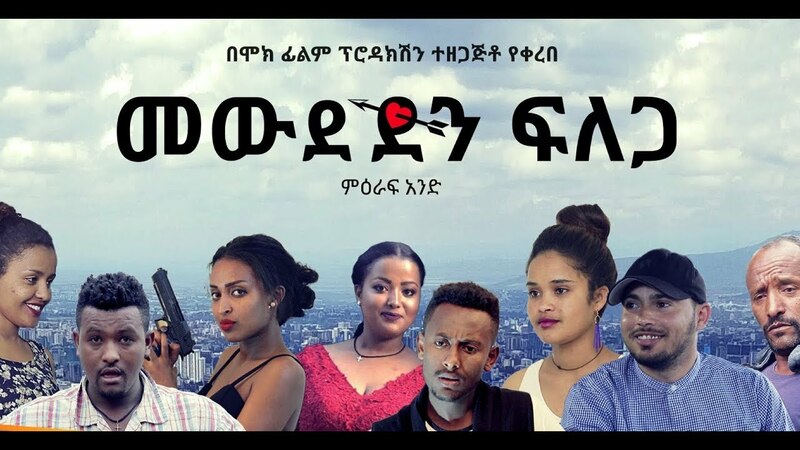 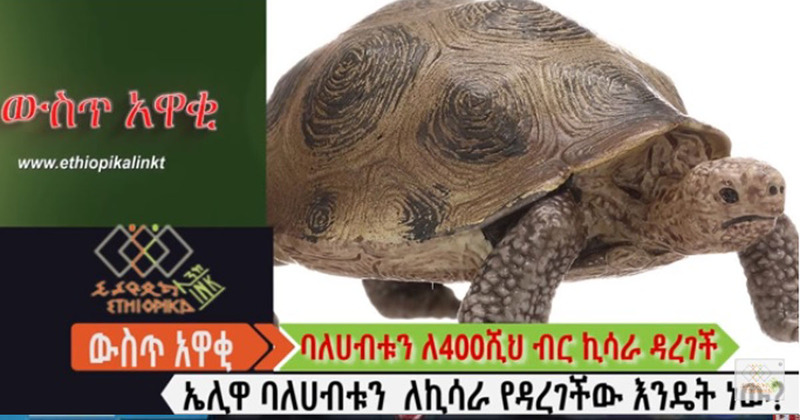 የኢ/ር ታከለ ኡማ አዲሱ ቆምጨጭ ያለ ማሳሰቢያ!